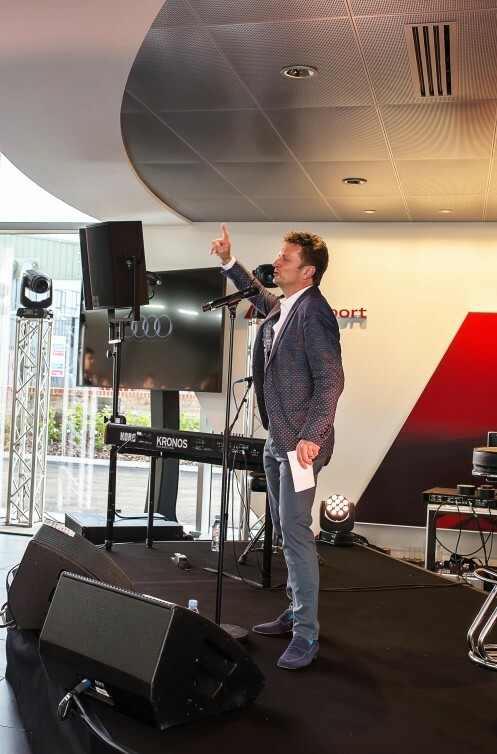 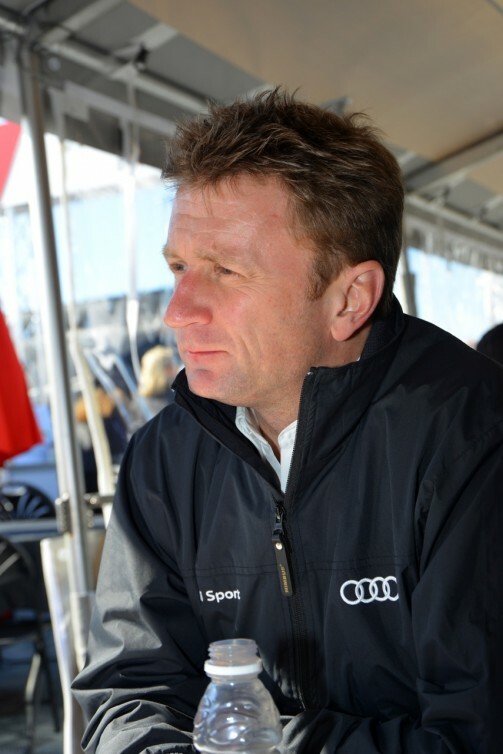 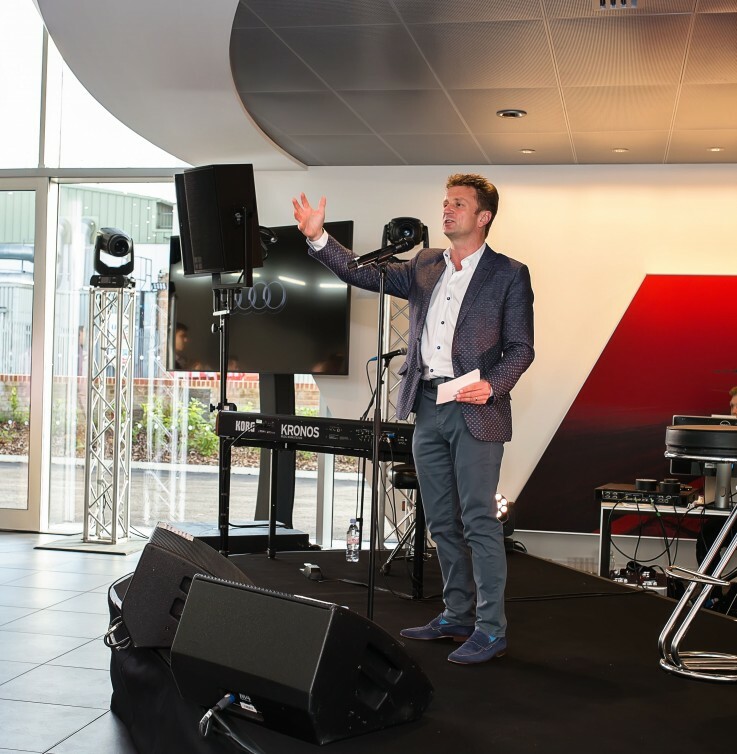 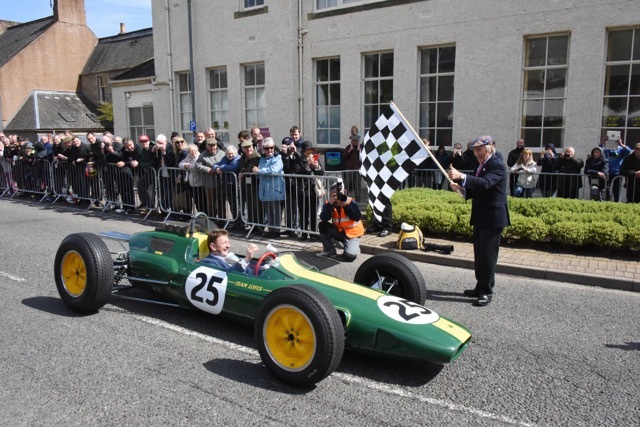 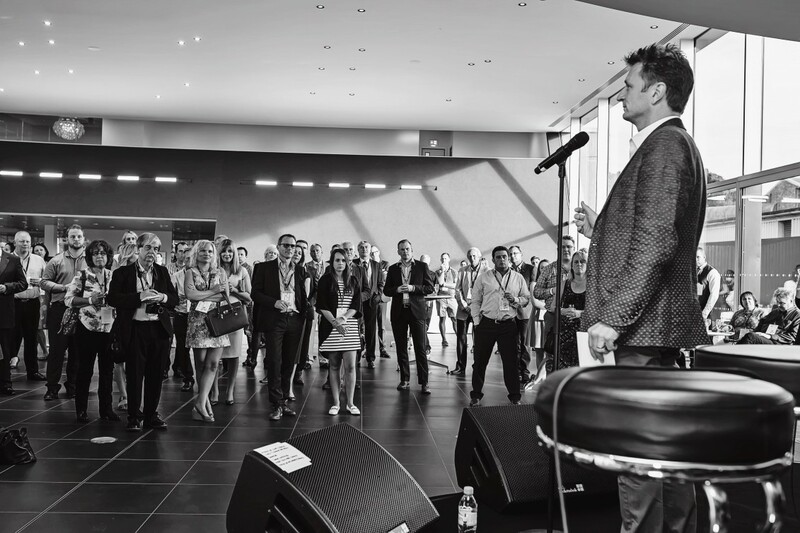 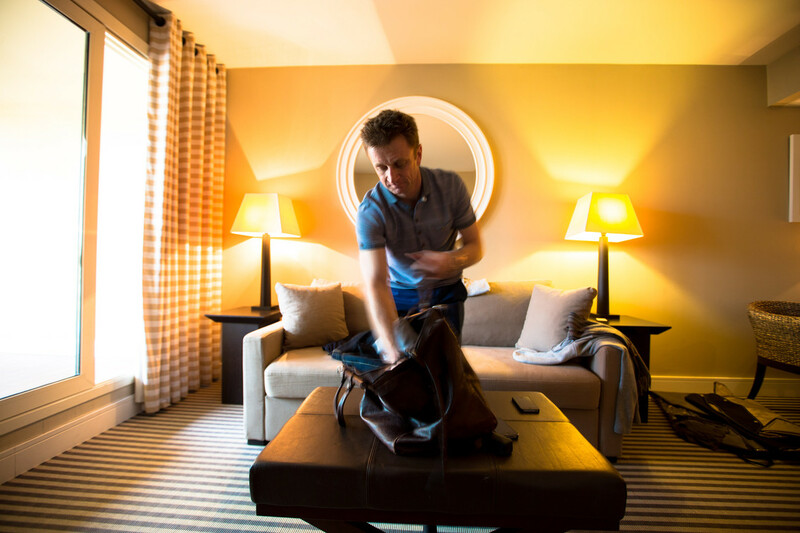 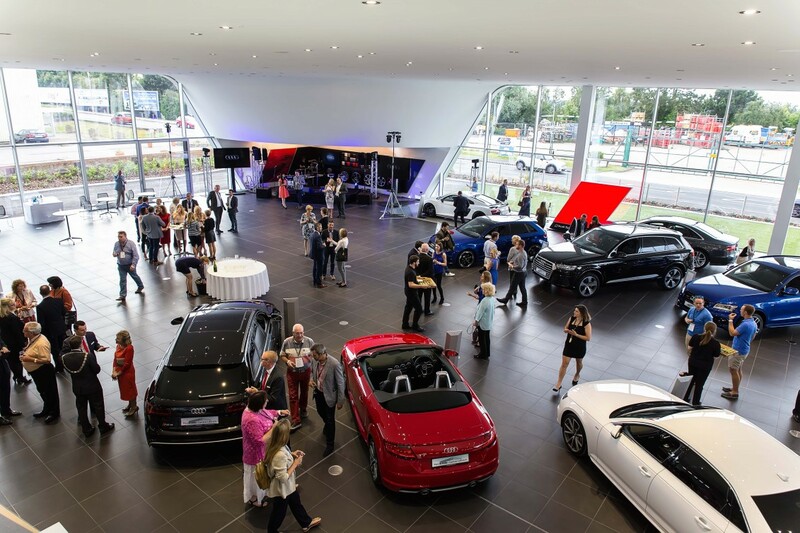 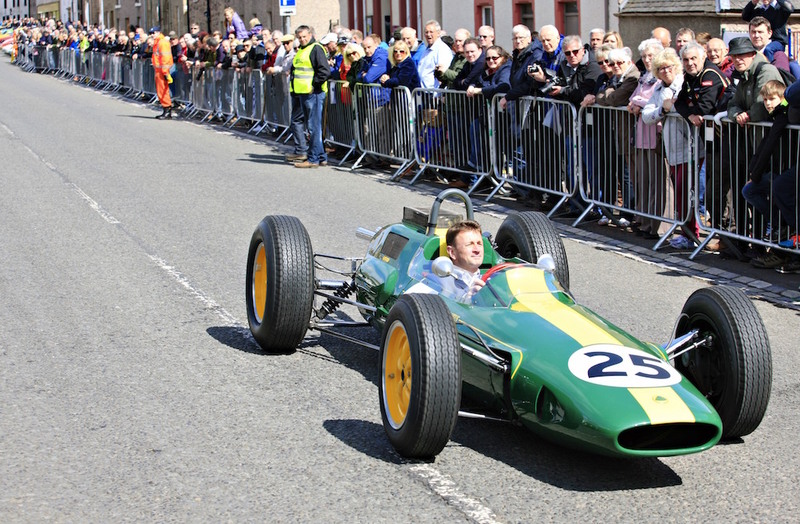 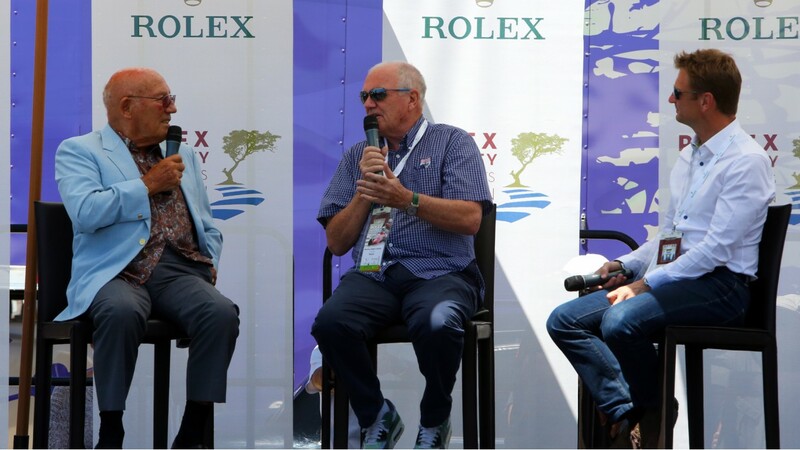 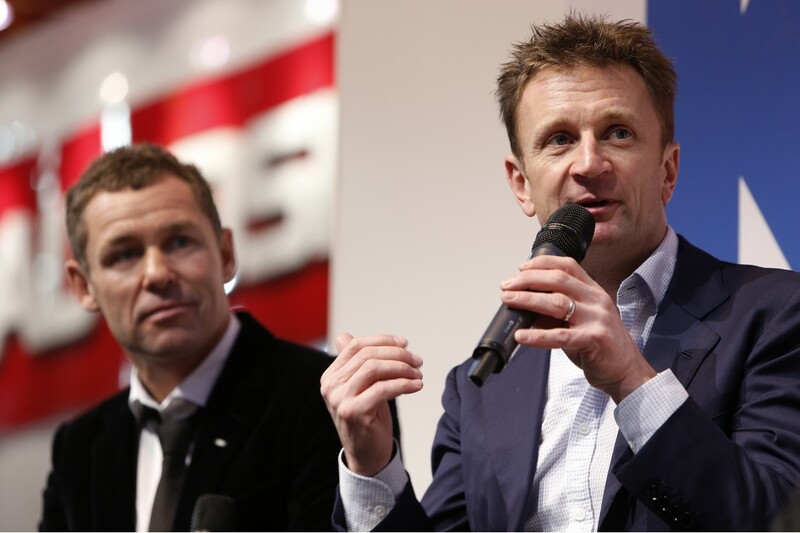 Three-time Le Mans 24 Hour race winner and reigning World Sportscar Champion Allan McNish will be actively involved at Le Mans next weekend (14-15 June) despite not competing himself. 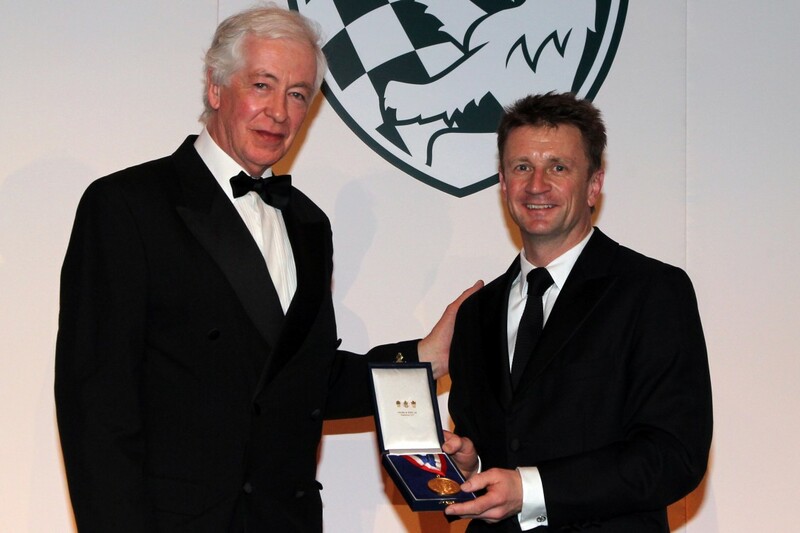 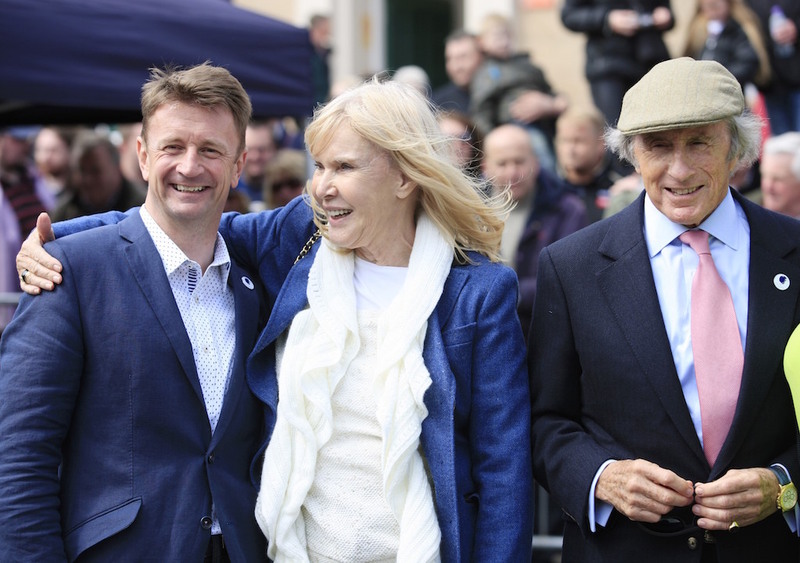 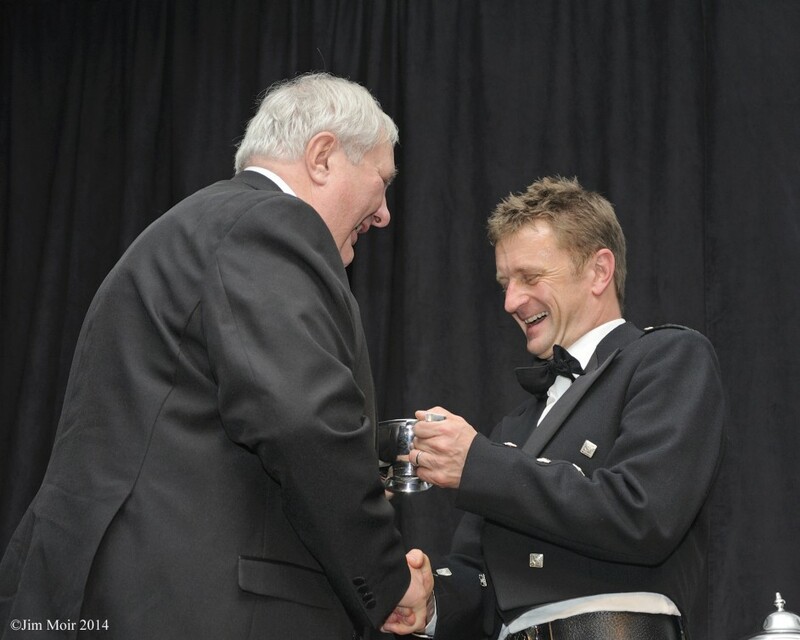 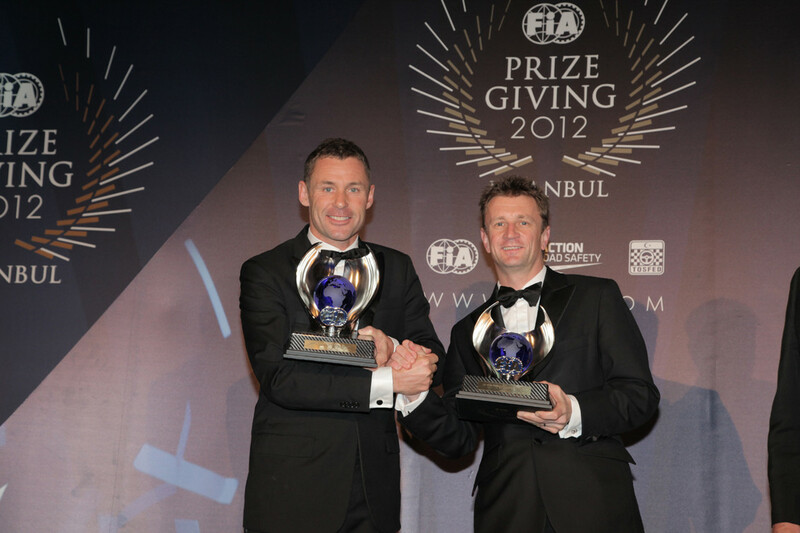 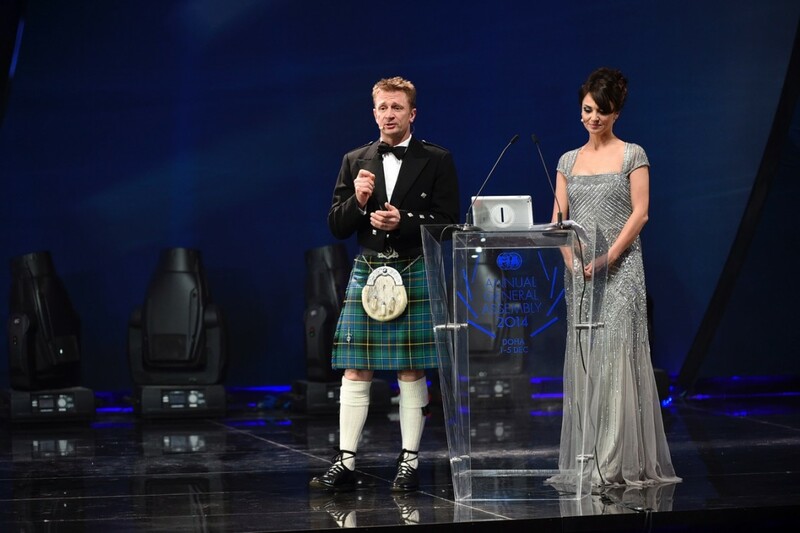 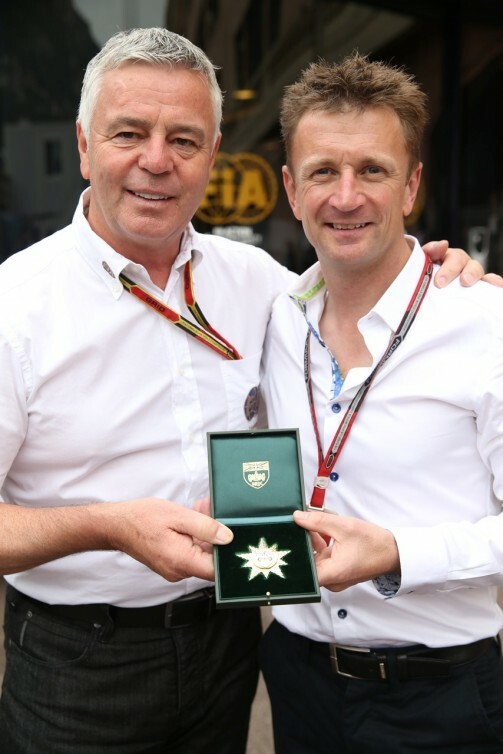 Dumfries-born reigning FIA World Endurance Champion Allan McNish has been awarded the British Racing Drivers’ Club's prestigious Gold Star. 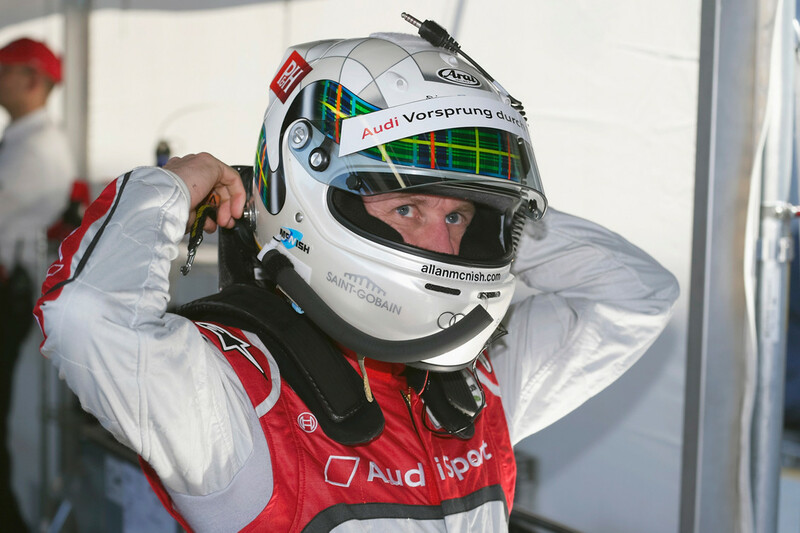 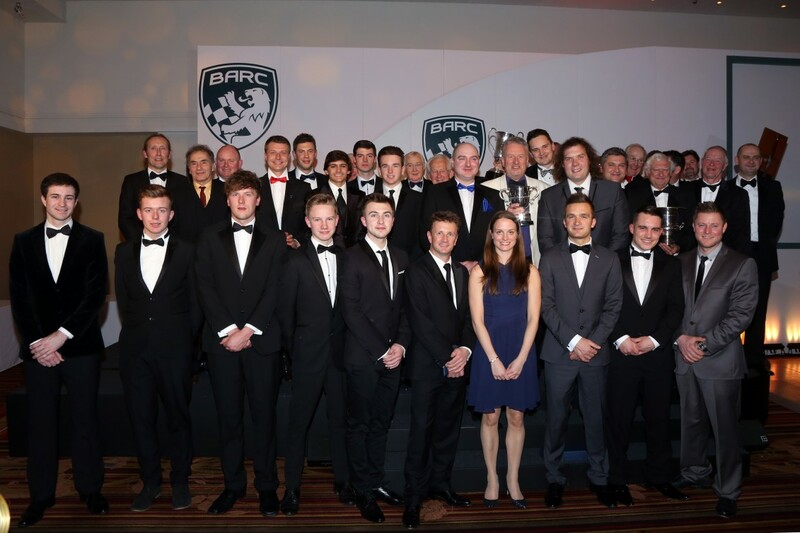 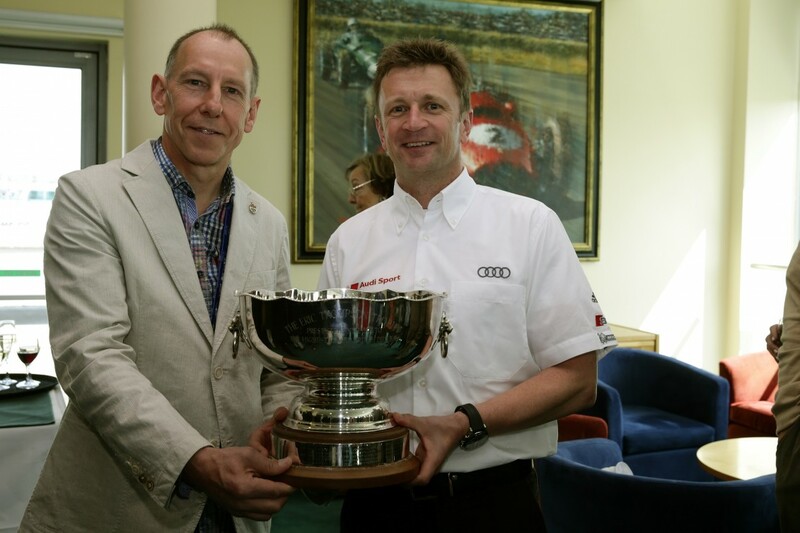 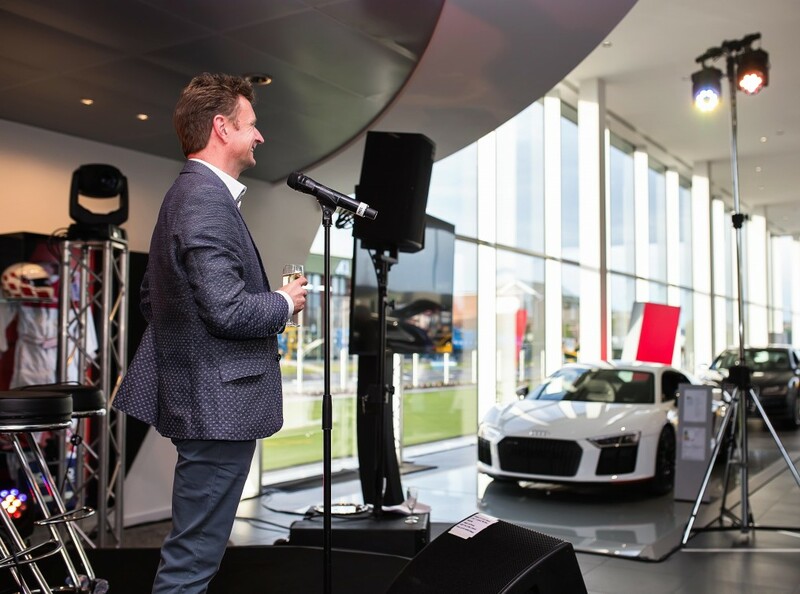 The Dumfries-born driver who announced his retirement from Audi’s Le Mans sports-prototype racing programme four months ago, was awarded the silverware at the Royal Automobile Club in London today (Tuesday 15 Apr, 1300). 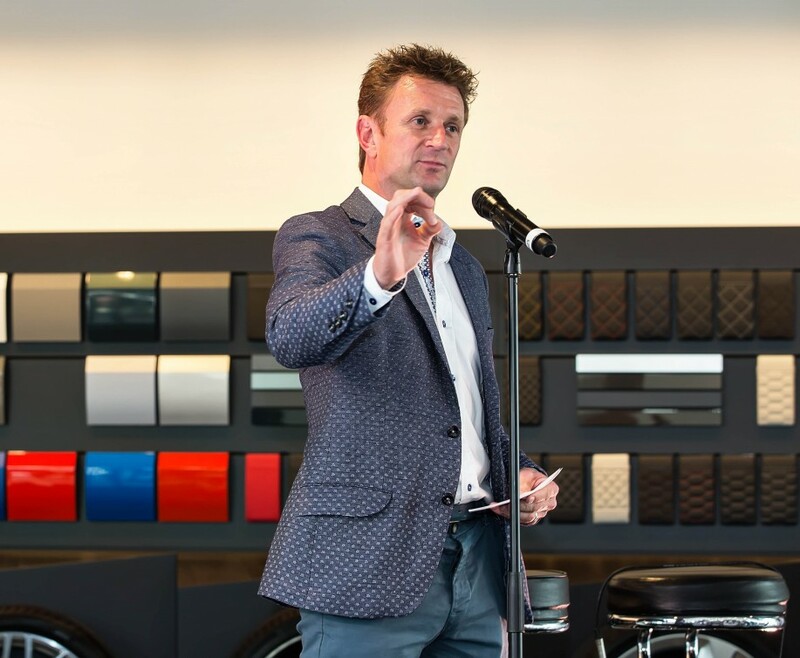 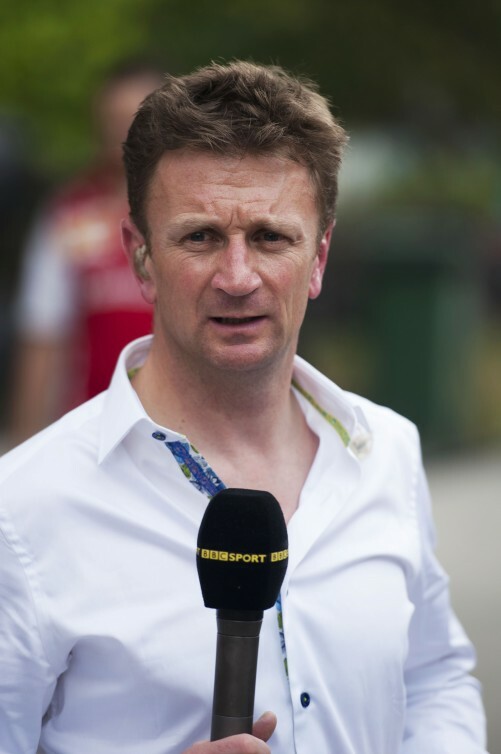 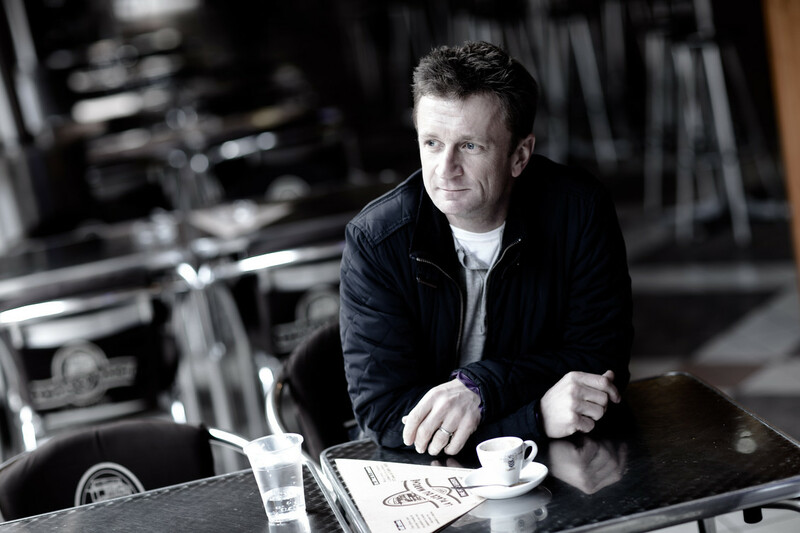 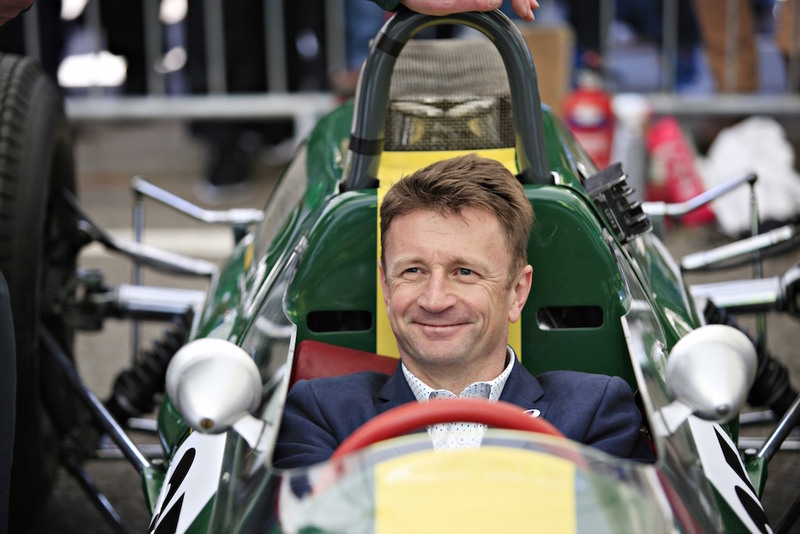 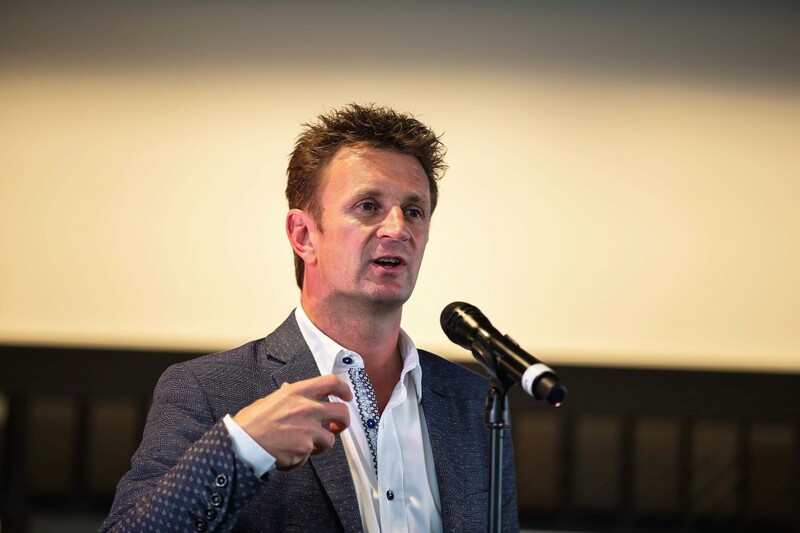 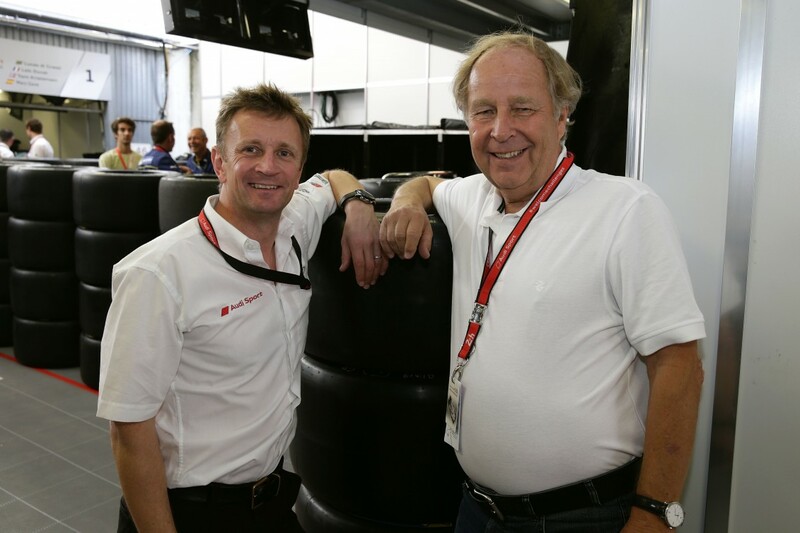 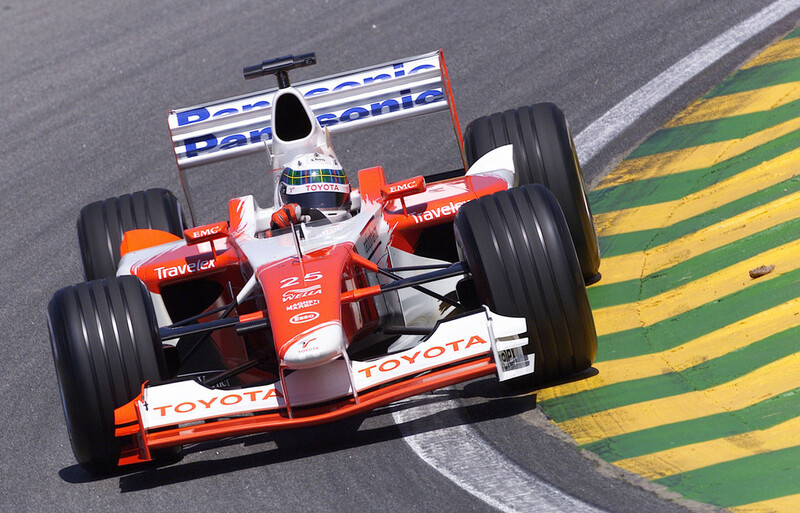 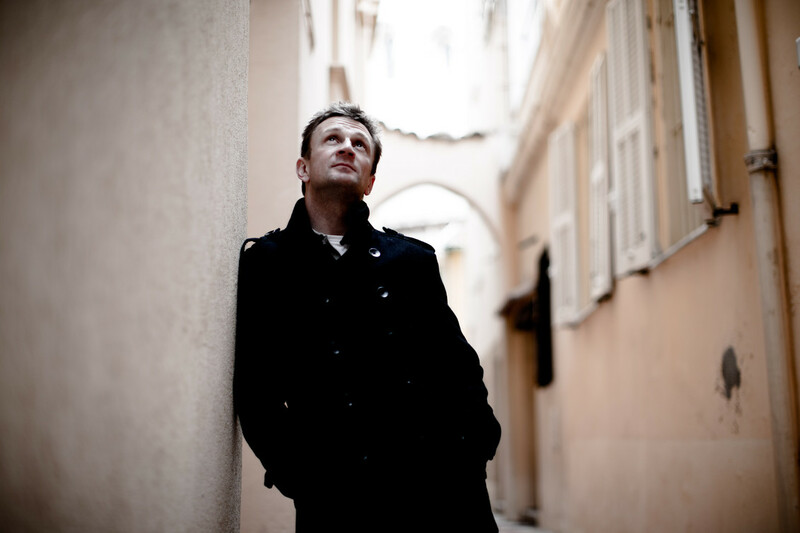 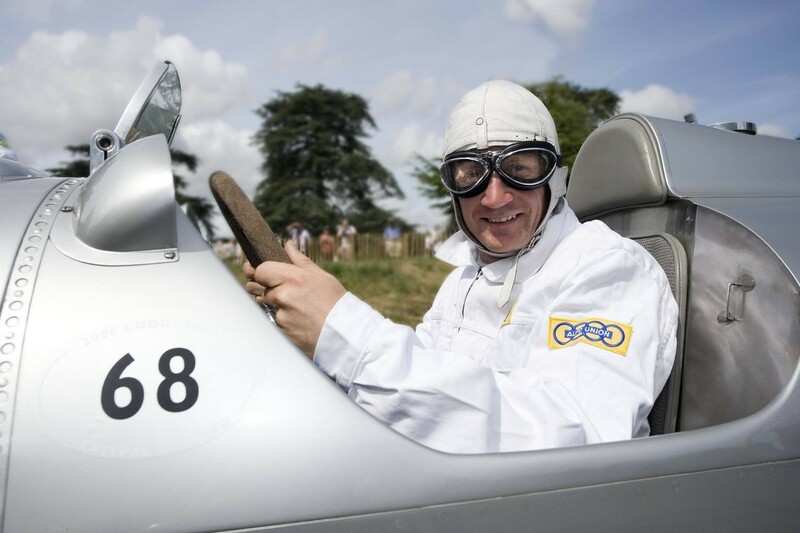 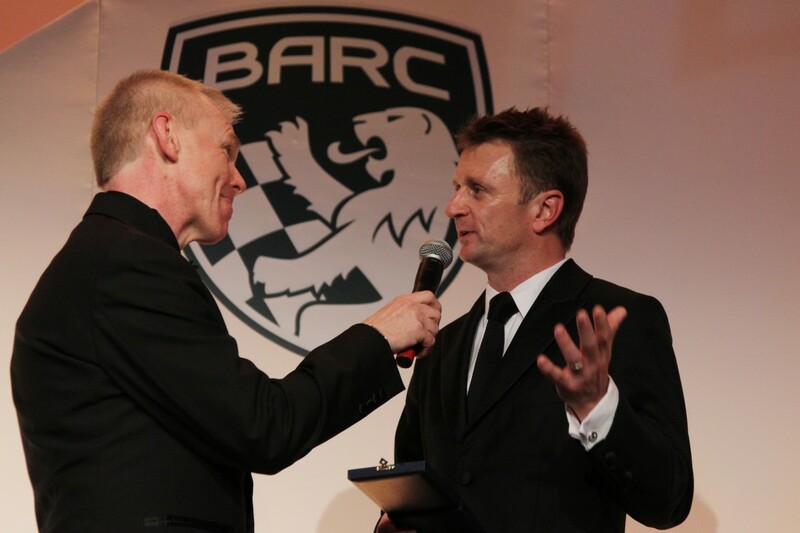 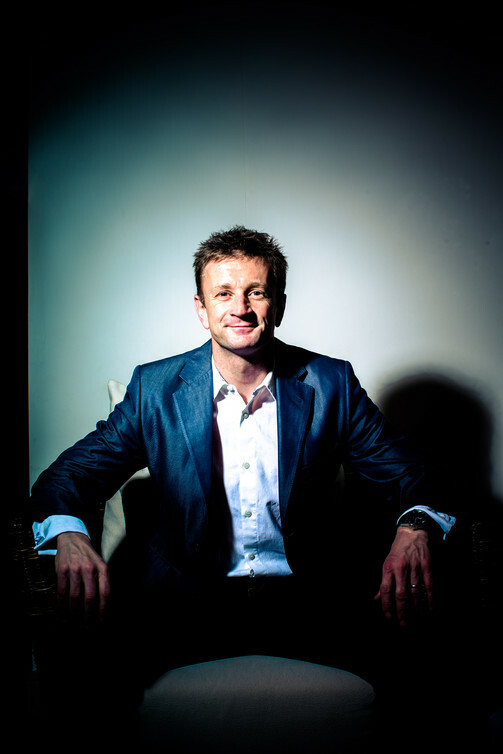 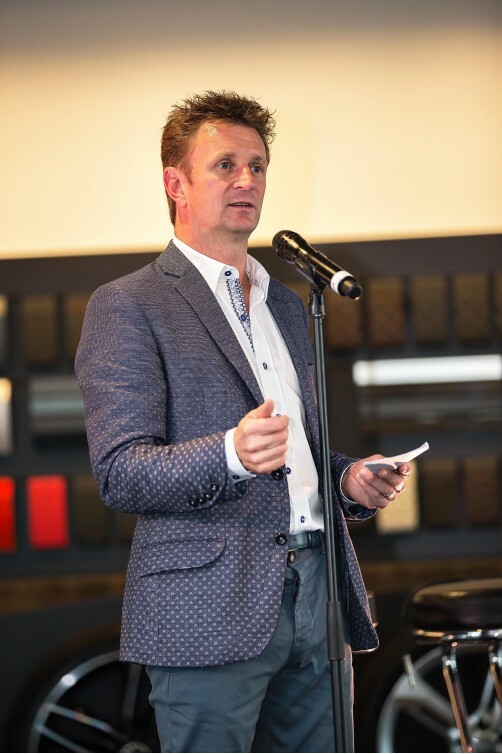 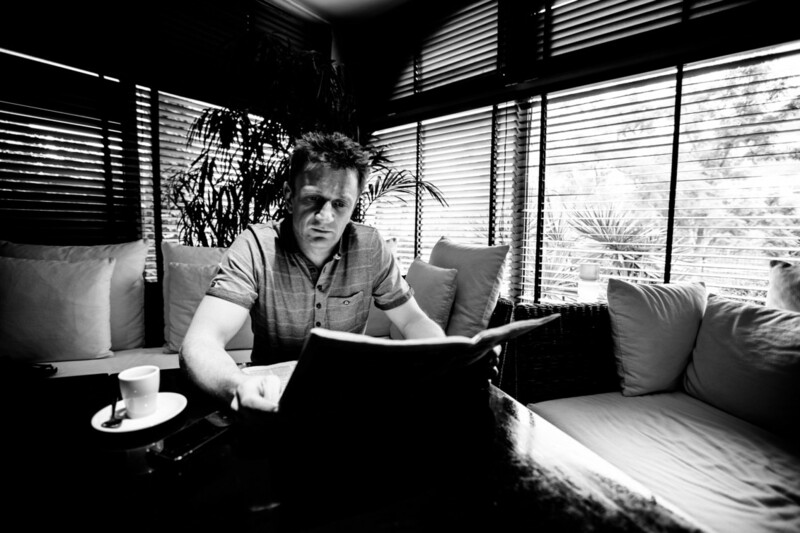 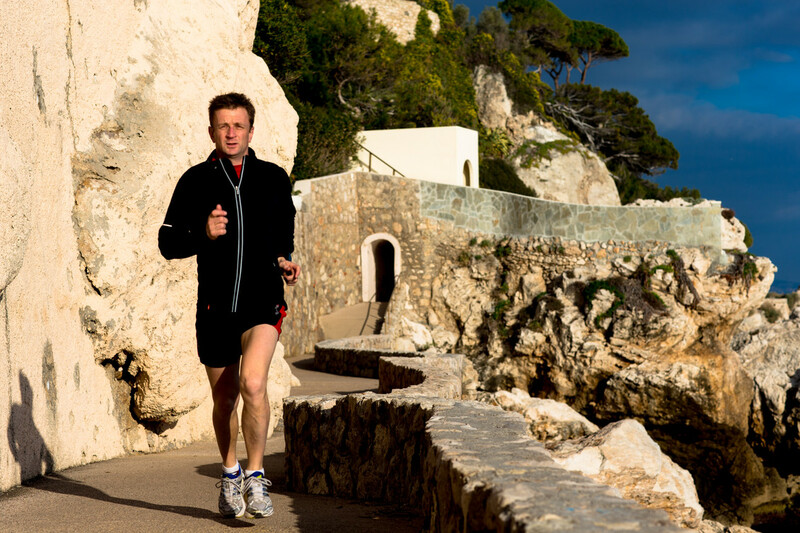 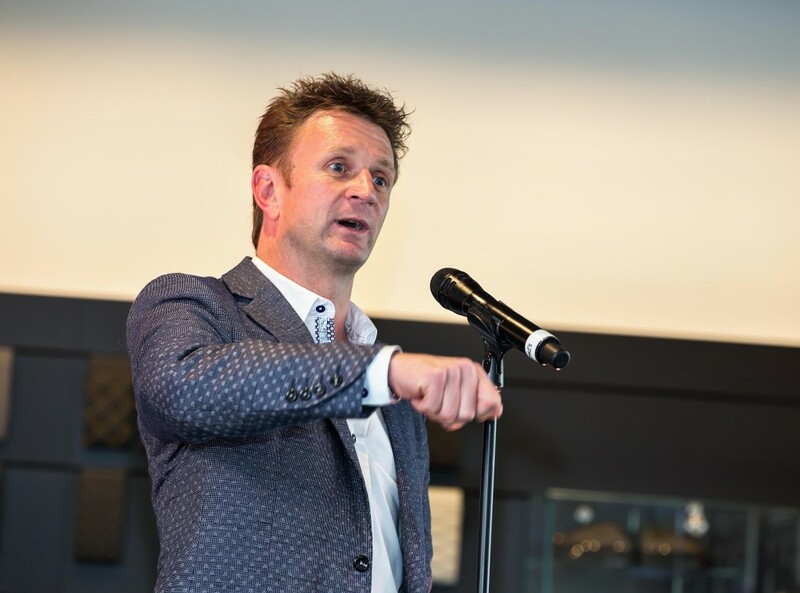 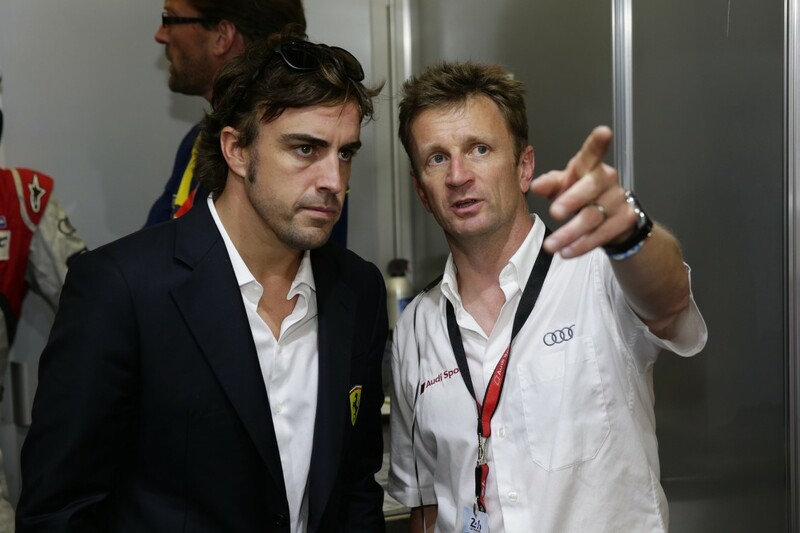 Reigning FIA World Endurance Champion Allan McNish will be an integral part of the BBC’s F1 team for 2014 as co-commentator for Radio 5 live and expert analyst across TV, radio and online. 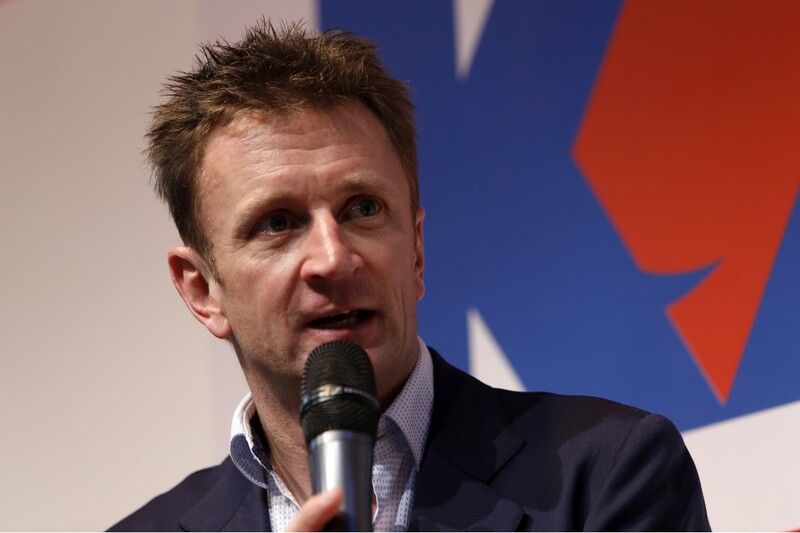 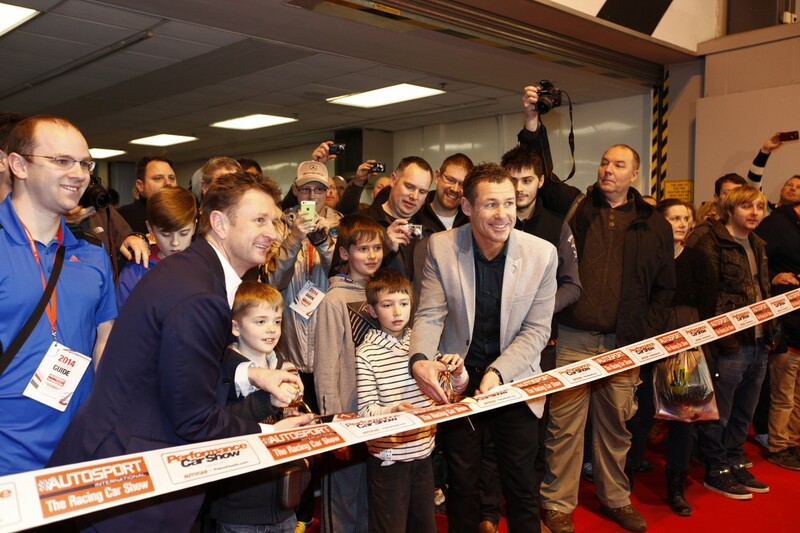 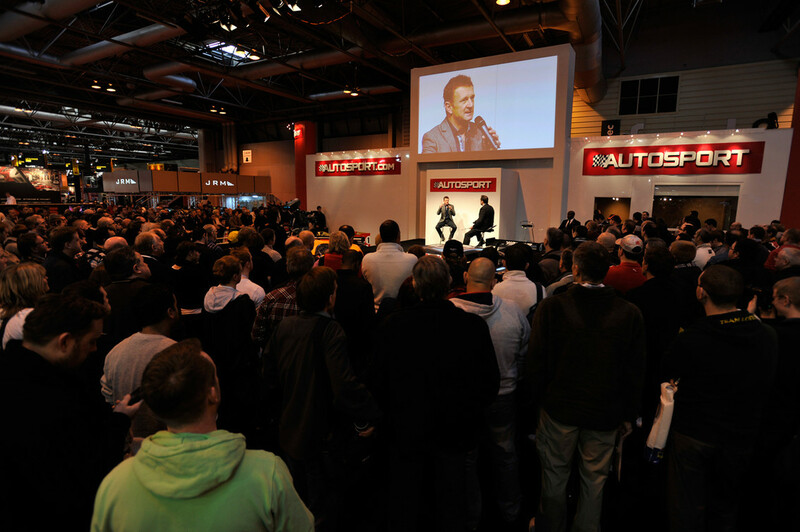 Allan McNish visited the Autosport International show at the National Exhibition Centre in Birmingham last weekend (11-12 Jan).